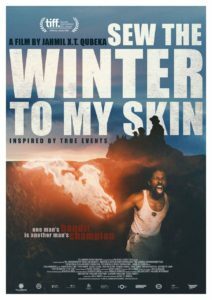 I’m proud and thrilled to announce that Sew the Winter to My Skin has been selected as South Africa’s choice to run for a 2018 Oscar. 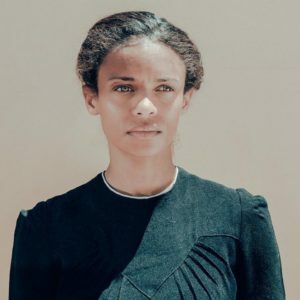 Not only did this film provide me with an incredible experience working with brilliant artists, but it also served as a homecoming for me, marking my first time acting in South Africa. I was lucky enough to work under the direction of the award-winning Jahmil X.T. 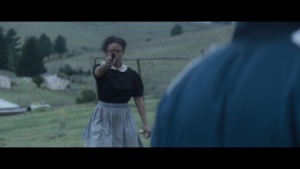 Qubeka, who also wrote the script, as well as esteemed producer, Layla Swart. Continue keeping an eye on the status of our film at Jahmil & Layla’s website (http://www.yellowboneentertainment.com/). And check out Variety’s announcement on Sew the Winter to My Skin’s Oscar campaign!